What do Physics, three bears and a stroke have in common? Take a journey with Elaine, a middle-aged Physics teacher, as she explains the theory of relativity using the metaphor of three bears and a train, and devises a plan to turn back time and save her ailing father from physical determination. 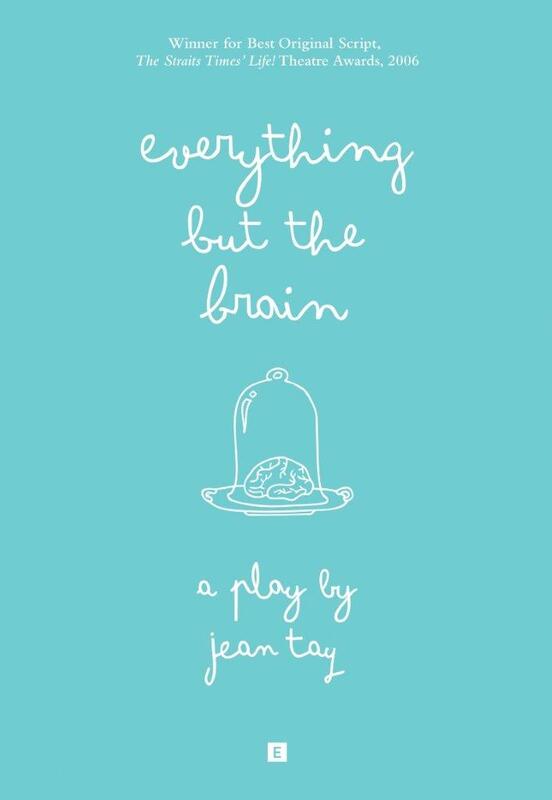 Written by gifted playwright Jean Tay, Everything but the Brain was first developed at the Playwrights’ Cove at The Necessary Stage in 2001 and staged by Action Theatre in 2005. It won Best Original Script in The Straits Times’ Life! 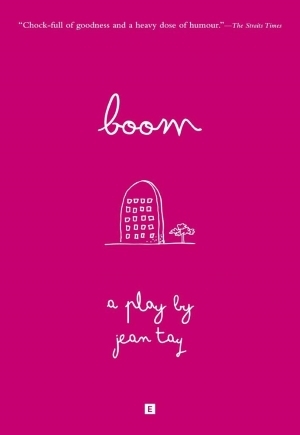 Theatre Awards in 2006 and has since been selected as an ‘O’- and ‘N’-Level literature text in Singapore.